The most accurate replica jacket you will find of Mark Walberg's character from the movie Max Payne 2009. 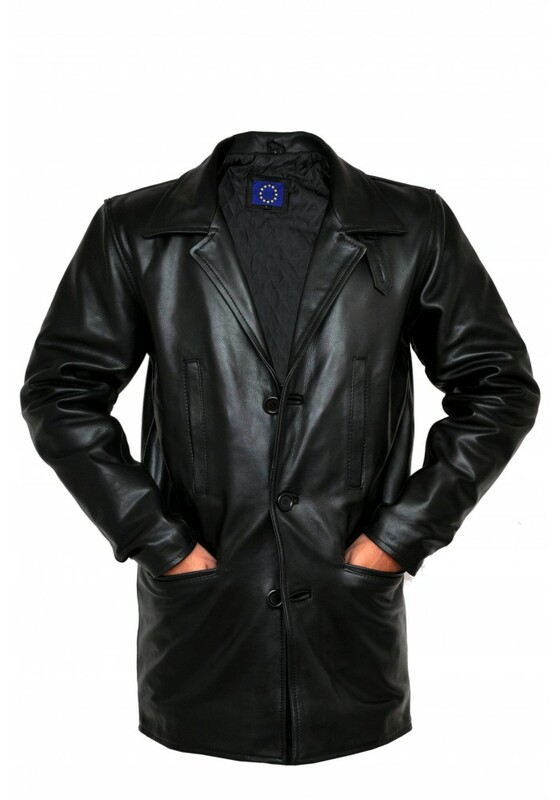 Offering nothing but class and mysteriousness the Max Payne leather jacket can not go outdated. 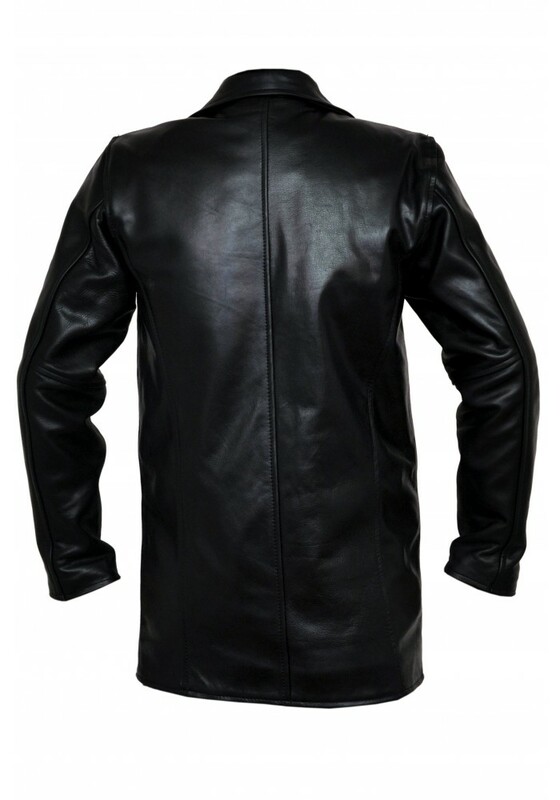 Hand crafted from premium cowhide leather with excellent attention to detail and created with authenticity in mind the Max Payne iconic leather jacket features one vertical pocket over the left chest and two horizontal pockets on the waist. 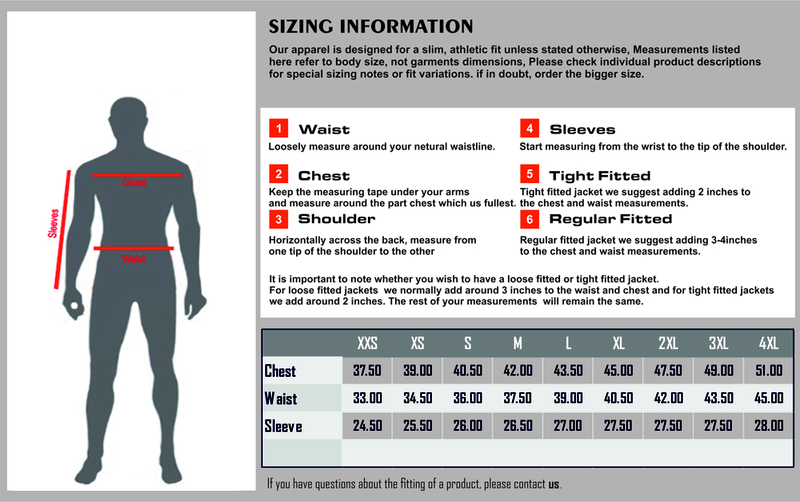 Styled with front broad closing buttons and a open collar you'll be firing with sophistication.